"Empathy is our common language, giving voice to the heart's most profound yearnings, eloquently articulating the soul's most anguished questions.Through its thoughtful actions and interactions, empathy creates the invisible connections that hold us together, one human to another, neighborhood to village, community to country, nation to planet." Contemporary life has come to include 1. working too much, 2. sleeping too little, and 3. feeling disconnected from partners and family (largely because of 1 and 2.) Our health and relationships suffer (as does our work.) As author Ciaramicoli shows, this state of affairs can be changed — while maintaining high performance success. 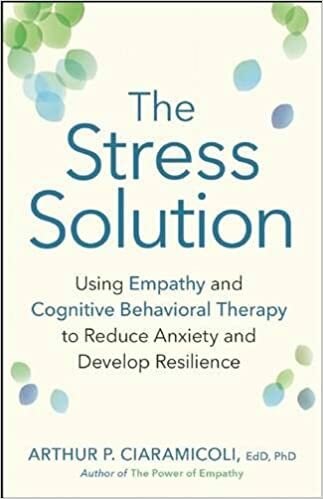 His simple and realistic, yet powerful and profound techniques show readers how to use empathy to perceive accurately, use CBT to correct distorted thinking, and trigger our own neurochemistry to produce calm, focused energy. 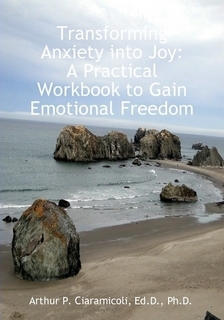 He developed this unique, three-pronged approach over 35 years working with clients struggling with depression, anxiety, and addictions. Over and over again, he has helped sufferers overcome old hurts and combat performance anxiety, fears, and hypervigiliance. Ciaramicoli’s is a truly pioneering approach, and one that offers new promise to readers facing a variety of stress-based concerns. Why do so many of the most accomplished, successful, and admired people in the world remain unhappy and unfulfilled in spite of their achievements? 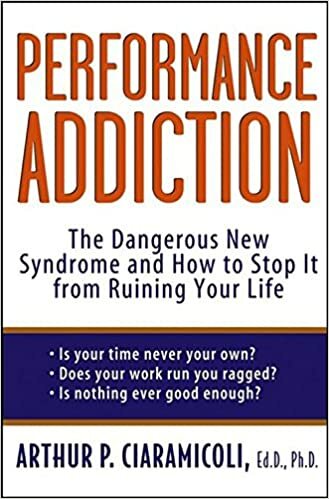 If you feel that way, according to Dr. Arthur P. Ciaramicoli, former Harvard Medical School instructor, you may suffer from performance addiction--the belief that perfecting appearance and achieving status will secure the love and respect of others. The Goodness Renaissance Project was founded by Arthur P. Ciaramicoli. The Project is an international effort to help individuals experience a re-birth of the goodness we were all born with and to realize the spiritual, health and societal benefits of doing good for others. Goodness withers due to life circumstances and the project is designed to help people experience goodness breakthroughs through practical steps that will enhance each person’s quality of life. We are additionally conducting a national survey on goodness and will reveal the results in the near future. Your self voice is a critical factor in beating depression. In my 30-plus years of clinical practice I have learned that the way we talk to ourselves, whether we have an understanding or punitive internal voice, determines our mood. I will share several diverse stories of my clients who have suffered from depression and now live depression free. 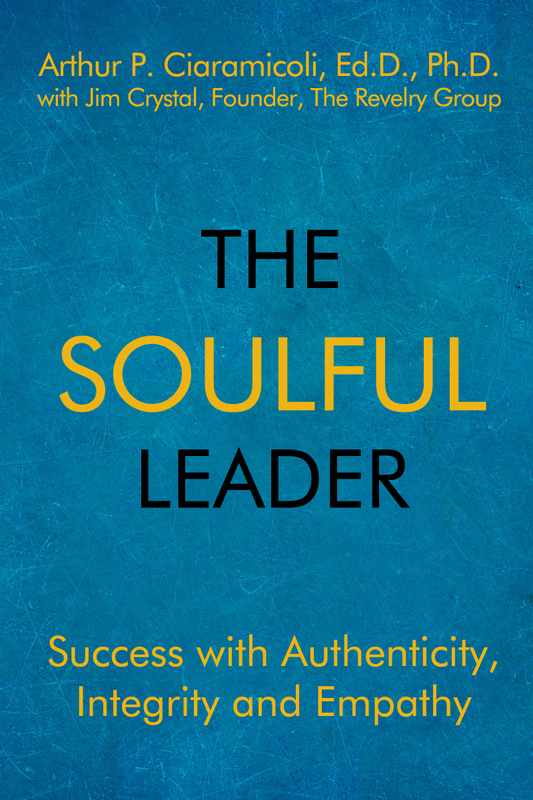 If you do the work I recommend in each chapter, you will likely begin the very important process of seeing yourself in a more positive light. Globally, 350 million people suffer from depression and 1 in 10 Americans say they suffer from depression as well. Fifty years ago, the average age of a depressive episode was close to 30 years of age; today it is 14.5 years of age. Depression is a global problem affecting virtually every nation. As you read through these chapters, I hope you will be able to slowly begin to change the way you talk to yourself. Together, we will take part in a journey to defeat depression by making a commitment to change the course of your life. What The World Needs Now……………..
"Bravo! 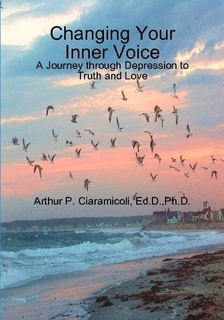 Dr. Ciaramicoli has written his best book. The Curse of the Capable is a wonderful find in the toolshed of happiness. If you are alive, this book is for you. 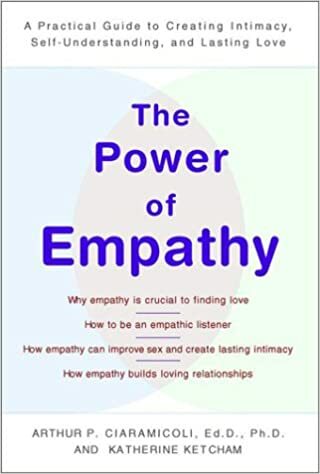 Dr. Ciaramicoli tackles the problems capable people face with impeccable psychological competence and the genuine compassion you can expect from an authority on empathy." ~ P.M. Forni, Professor, Johns Hopkins University and author of The Civility Solution: What to Do when People are Rude.